We know that it is hard to leave your child with a day care provider when it is time to go back to work. When trying to find the right place for your child, there are several key things that make certain day care providers stand above the rest. First — Is the day care a safe and secure place to leave your child? First and foremost, you want to know that your child will be safe when away from you. Quality day care providers will put an emphasis on children safety and security. You want to go with a day care who has the same rubber flooring that is used in modern hospitals. This will cut down on bruises and bumps that can happen inside. Outside, it is great to have a rubber surface in the playground area in order to prevent low-impact injuries. You also want to choose a day care that is secure from outsiders, making sure that no one who isn’t supposed to be at the day care has access to your children. Second — Does the day care have good teachers? When deciding on a day care provider for your child, make sure to go with one who employs qualified and experienced teachers with backgrounds in early childhood education. The early education provided to your child at daycare is so important. Age-appropriate curriculum will expand their minds, help develop early language and literacy skills and will help them establish a love of learning that will increase their chances at being successful when they start school. Third — Does the day care put an emphasis on healthy eating and fitness? You want to ensure that you leave your child at a day care that teaches that the value of healthy living. A good day care provider will consult with a nutritionalist to produce a menu that is good for active children. You also want a day care provider who will encourage fitness and sports for young children. A good day provider will offer a number of different activities that encourage fitness and might even partner with a group, such as the YMCA, to help educate children about, and control, obesity in children. Fourth — Does the day care provider introduce new methods to teach the children? You want to choose a provider that will offer your child unique tools to encourage learning and development. Tools, such as a white board, are great ways to introduce the children to new learning standards. Five — Does the day care also have a Voluntary Pre-Kindergarten (VPK) program available? 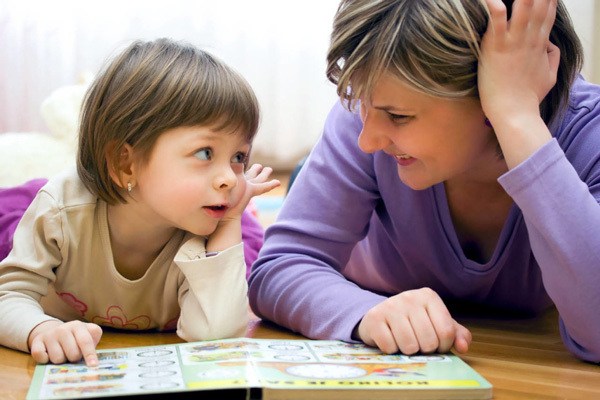 Whenever possible, choose a day care provider for your child that offers a VPK program. 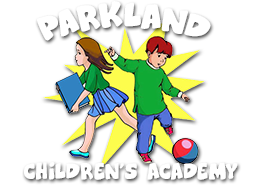 That way, your child will already be used to the facility and the environment, so when they attend the VPK program at 4-years-old, they will already have an established comfort level at the day care and can jump right into the curriculum that will prepare them for school.